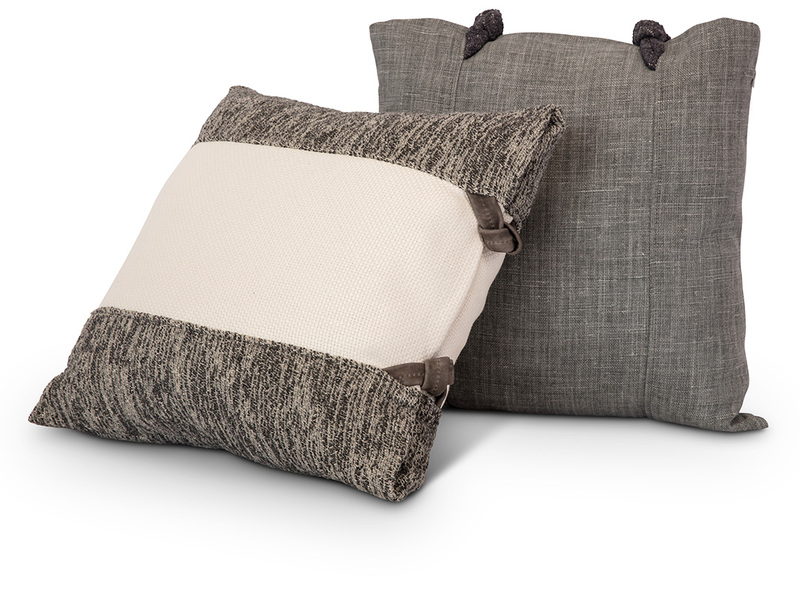 Our exclusive Aspen Pillow Collection is designed with elegant simplicity in an array of natural woven textures. Distinctive knots close soft folds, giving the impression of being enveloped in a luxurious wrap. 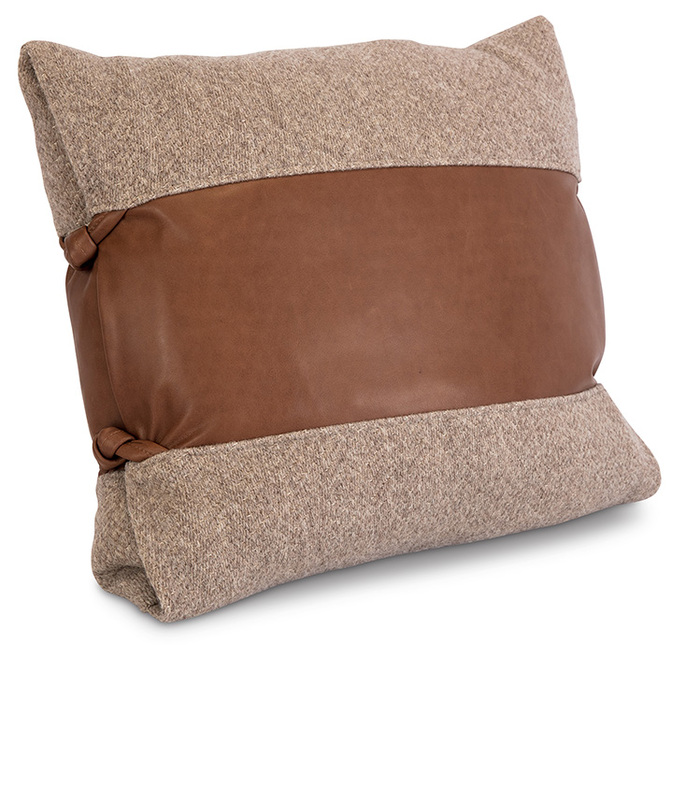 100% Belgian linens, luscious leathers and wool blends tell Aspen’s story.